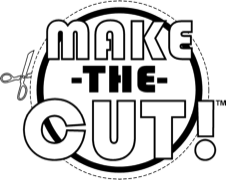 **ScrappyDew.com doesn't set the current price of Make the Cut. Therefore we can't guarantee that the price will reflect the discount shown. We try to keep the most up to date discounts and prices. Sign up for our Newletters to get emailed when the next great deal is out.